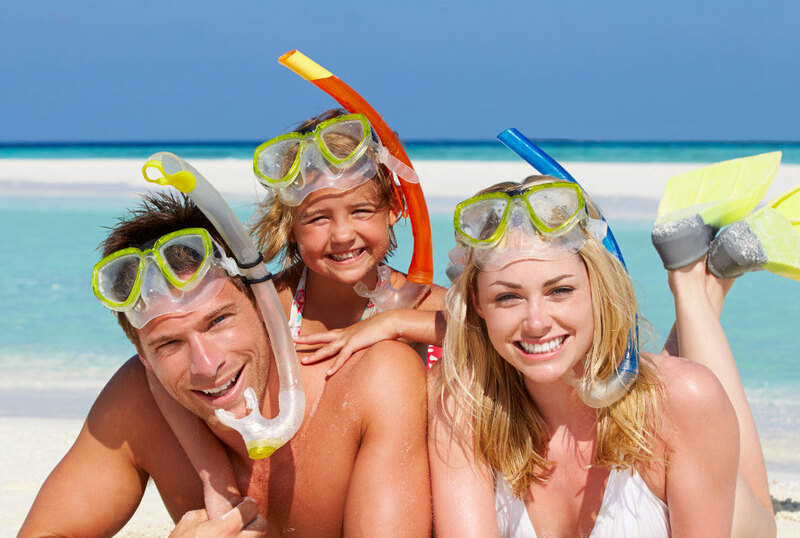 Take advantage of our unmissable offers for your holidays! Discover special promotional periods for your beach holidays in Abruzzo with discounts up to 30%! What are you waiting for? Book a super holiday with your family at the seaside in Abruzzo at Residence Il Borgo! STARTING FROM € 199 PER WEEK! last 5 available at this price! Apartments from € 199 ALL INCLUSIVE in the periods up to 15 June! FROM € 229 PER WEEK! Apartments from 15 to 22 June starting from € 229 ALL INCLUSIVE! FROM € 239 PER WEEK! Apartments from 22 to 29 June starting from € 239 ALL INCLUSIVE! STARTING FROM € 399 PER WEEK! SUPER REQUEST! Only 2 remaining. Apartments from June 29th to July 12th starting at € 399 ALL INCLUSIVE! 7TH ON POIA FROM € 199 PER WEEK! Apartments from € 199 ALL INCLUSIVE in the periods from 7 September onwards! Check availability on our new online booking platform! Offer limited to some specific promotional periods with limited availability. Bilo Comfort with sea view. Offer valid subject to availability of apartments available for the offer! Compulsory final cleaning € 50. 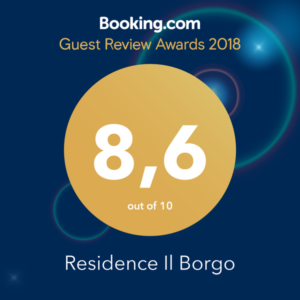 Write to info@residenceilborgo.it or call us at 0861 777189 or 335.1661968 !! !